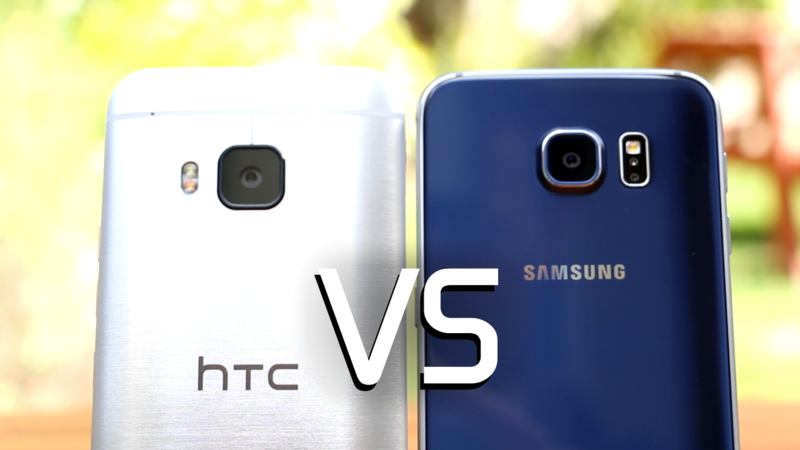 I’ve thoroughly enjoyed reviewing two of the latest 2015 flagship smartphones – the HTC One M9 and Samsung Galaxy S6. However since both devices are targeting the top-end of the market – and will cost upwards of £500 or $600 – it’s worth comparing them against each other to find out, simply, which is better. Having pitted these two phones against each other already in a speed test, discovered that the overheating and throttling rumour of the Snapdragon 810 chip featured in the M9 is a measurable but overall insignificant issue and reviewed both devices, in-depth – it’s now time for the Galaxy S6 and One M9 to face-off again in my definitive comparison. I Hope you enjoy it and let me down whether you agree or not in the comments below! Please subscribe to my YouTube channel and follow me on twitter @thetechchap to keep up to date with my latest posts and videos. ← Hello Apple Watch, Hour You? iPad Pro vs iPad Air 2: Worth Upgrading?